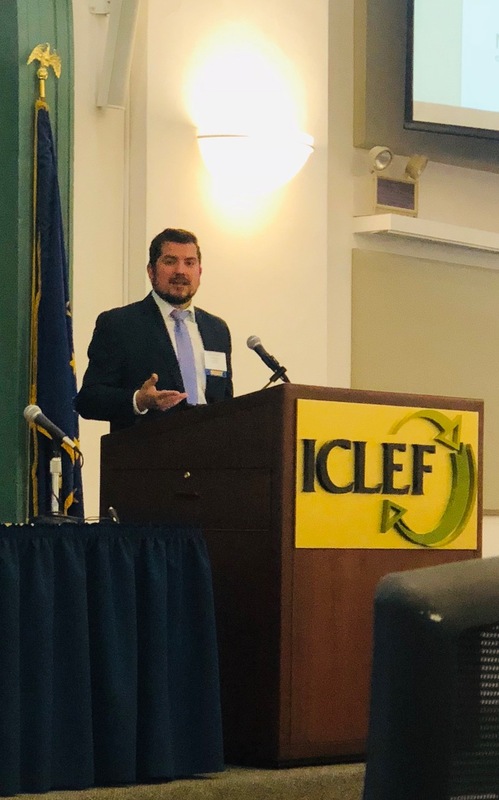 Indianapolis, IN (Law Firm Newswire) December 7, 2018 – In November, Attorney Marc Lopez spoke at the Indiana Continuing Legal Education Forum’s (ICLEF) 2018 DWI at Trial legal conference. 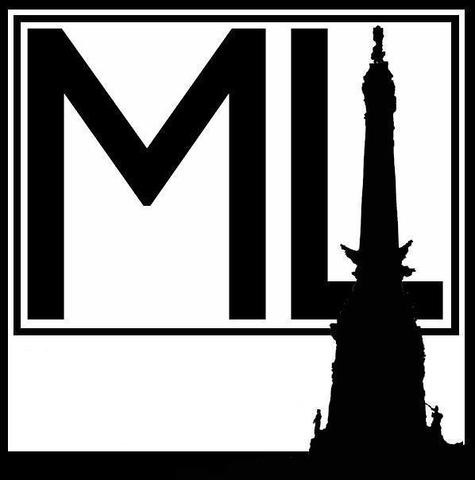 In Indiana, practicing lawyers are required to attend several hours of continuing legal education seminars on a yearly basis. ICLEF is a leader in this field, and its annual DWI at Trial conference is the absolute premier legal education symposium of its kind in Indiana. Whether attendees are seasoned veterans or relative newcomers to DUI/OVWI law, this seminar had something to teach participants about everyone’s favorite strict liability crime. Attorney Marc Lopez’s presentation was called Developing the Theory of the Case, and it was about putting that theory to work in jury selection, opening statements, and closing arguments. The theory of the case basically refers to the story that is to be presented to the judge or jury — a simple model that explains what happened and why there should be a favorable verdict. This can be challenging in an Indiana DUI/OVWI case, because there are typically two separate charges: (1) operating a vehicle while intoxicated; and (2) operating a vehicle with a blood alcohol concentration above the legal limit. Here’s the thing with DUI/OVWI cases: Evidence of guilt on either charge supports a conviction on both counts, and the same cannot be said for evidence of innocence. In other words, if an attorney is able to get the certified chemical test results excluded at trial, that will only take care of the BAC-specific charge. Even without a test that demonstrates the amount of booze in an accused’s system, the state can still convict for regular, old operating a vehicle while intoxicated. This is one of the main reasons that DUI/OVWI cases are more complex than one would think. Attorney Marc Lopez lectured about applying the lawyer’s theory of the case consistently throughout the process—starting with jury selection, continuing through opening statements, and concluding with closing arguments — and he was able to accentuate his presentation with real-life examples from cases he has successfully defended. Sharing a bit of knowledge and experience with his colleagues was the highlight of Attorney Lopez’s week. He knows that whenever professional peers are interested in what another attorney has to say, it’s a sign that the attorney is doing something right.